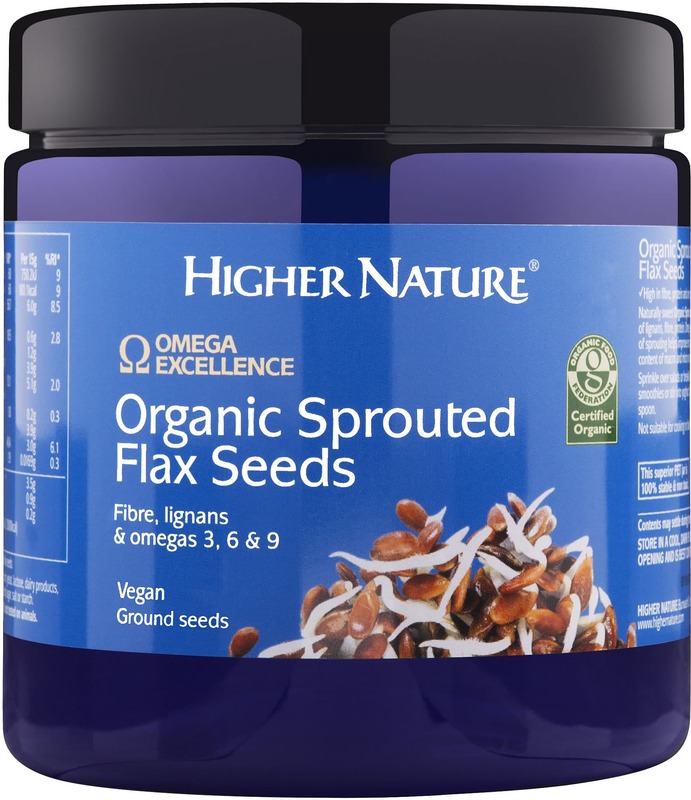 Use our Organic Sprouted Flax Seeds to get more fibre, omega acids and lignans into your diet. Eaten straight from the spoon, or sprinkled over breakfast cereal and yoghurt, our sprouted flax seeds have a naturally sweet, delicious flavour and are gentle on the stomach. 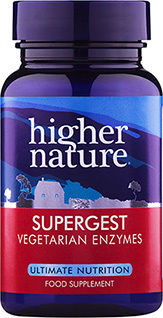 The process of sprouting not only increases the seed’s natural nutrient content, but also allows for greater bio-availability, so they’re easily digested into the system for maximum benefit. 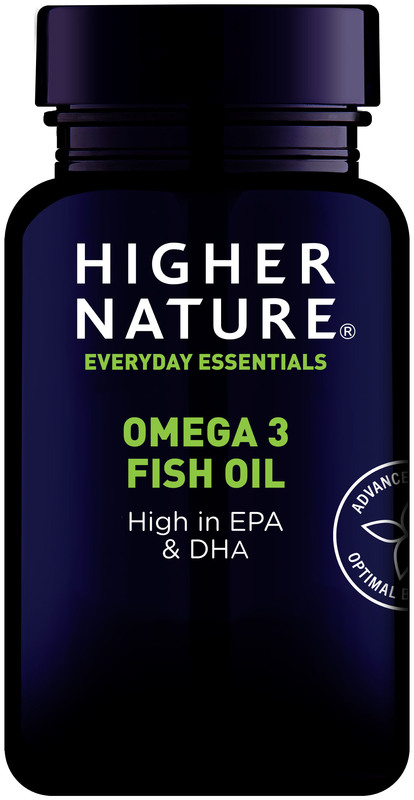 3500mg Alpha-linolenic acid (Omega 3 EFA), 900mg Linoleic acid (Omega 6 EFA), 900mg Monounsaturates (Omega 9 FA), 31000mg Protein, 3000mg Fibre, 200mg Lignans.